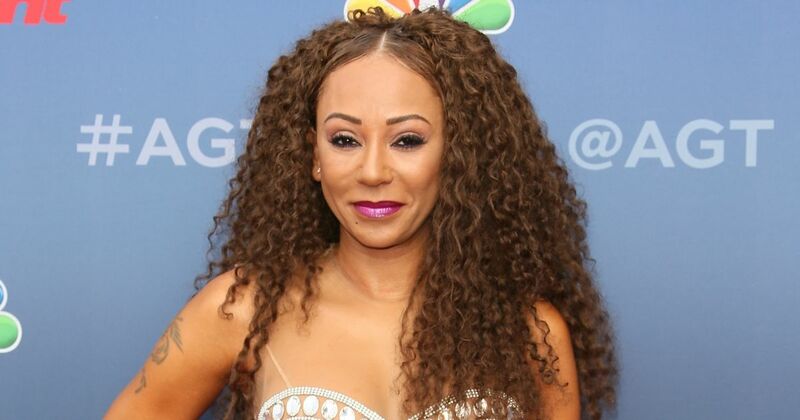 Mel B has revealed she has started working on her dance moves to prepare for the Spice Girls reunion. And her comments have fuelled speculation that the band will perform on stage once again later this year. Mel, Victoria Beckham, 43, Geri Horner, 45, Emma Bunton, 42, and Melanie Chisholm, 44, last month announced plans to work together again, but have not given details. Reflecting on the comeback, Mel said: “Well, we are friends at the end of the day. We have tea and hang out and we talk about stuff. ​“​We are all parents now, and for us five to be able to say that we can sell out arenas and concerts, that is a good feeling. Mel’s friend and fellow America’s Got Talent judge, Heidi Klum, 44, confirmed Spice Girls stage shows were planned.